Presented by Chris Smith with Carolin Crawford, Cambridge University. If 2 black holes collide, will their relative spin affect the outcome. Axis orientation and direction. 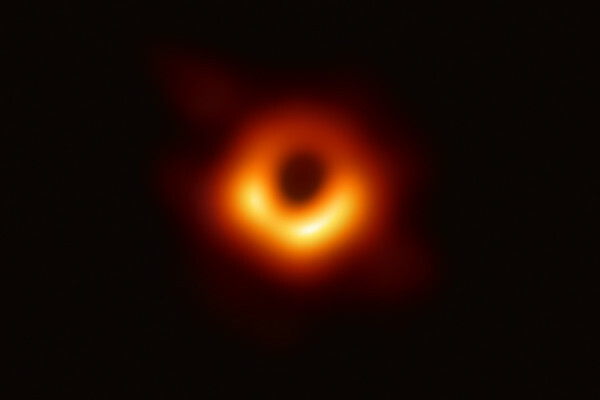 I'm speculating, but angular momentum is preserved, so the resulting spin of the merged entity will be the sum of the angular momenta of the individual black holes.